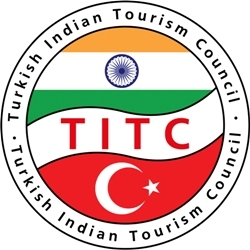 The Turkish Indian Tourism Council (TITC) consists of reputable travel agencies, DMCs, hotels, and restaurants based in Turkey with a commitment towards the Indian Outbound Travel Market. TITC’s mission is to serve the needs of the Indian travel industry and the Indian traveller to Turkey in an honest and competent manner. TITC will strive to work with the Turkish and Indian tourism bodies, airlines, and various associations in order to promote “Destination Turkey” in India and offer destination and product training to the Indian outbound travel trade. TITC ensures that Code of Ethics is practiced by its members.